ad -- it's emblematic of a brand. Art direction: konnectDesign. 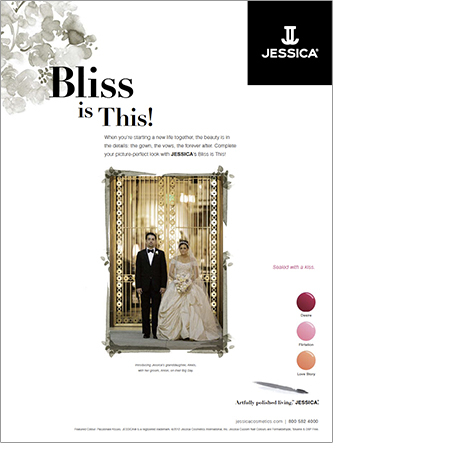 look with JESSICA's Bliss is This!